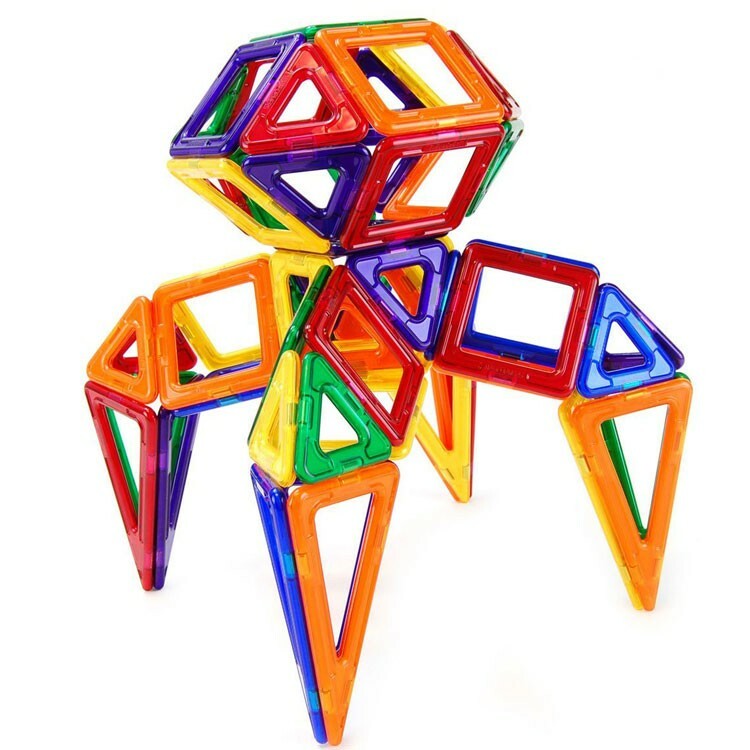 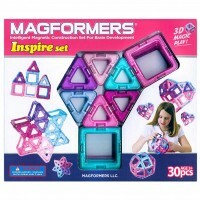 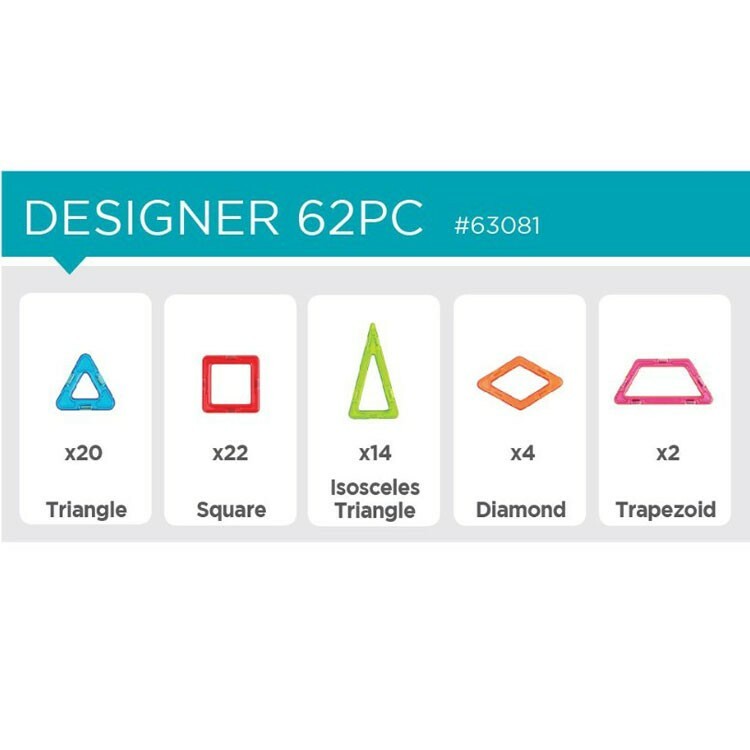 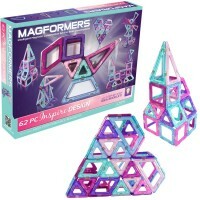 This Magformers Designer Set brings not only squares, triangles magnetic parts to build with, but funky diamonds, trapezoids and isosceles triangles for even more magnetic construction fun! 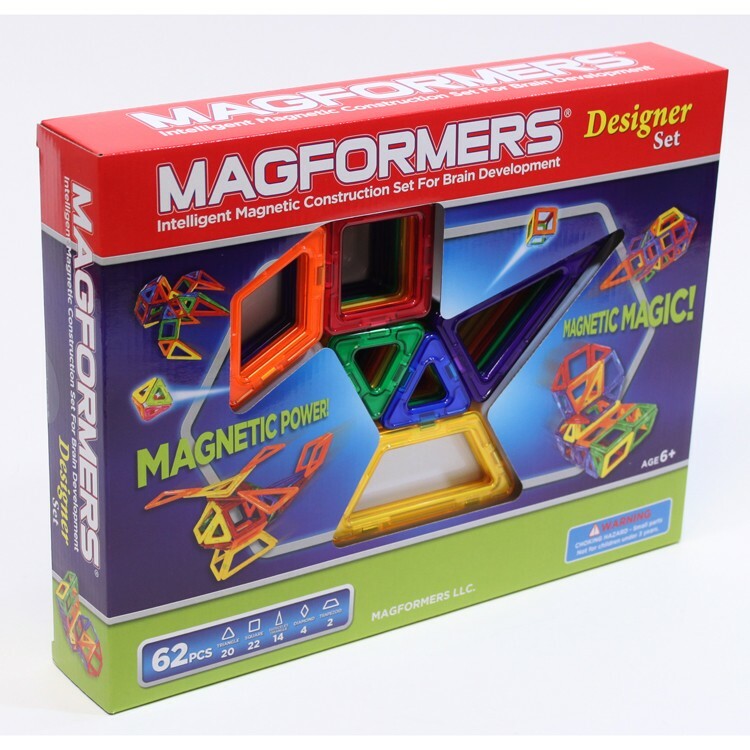 This magnetic building set is not just triangles and squares, it's the funkiest geo shapes that you can add to the magnetic construction! Magformers Designer 62 pc Magnetic Building Set is a superb quality construction set that combines innovative design, rotational technology and play value! 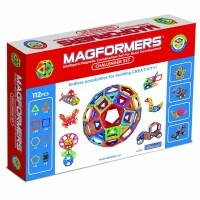 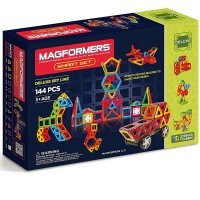 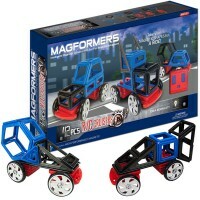 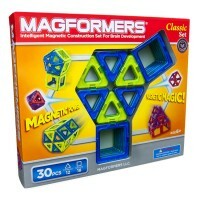 Magformers Designer 62 pc Magnetic Building Set comes with the amazingly fun to put together shapes. 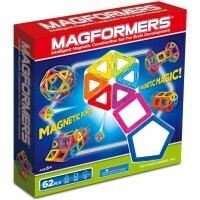 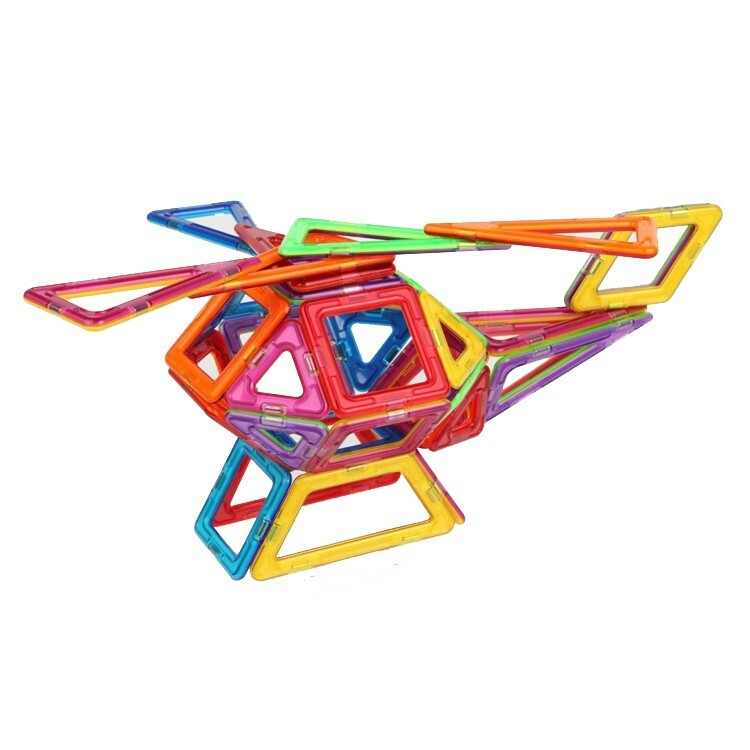 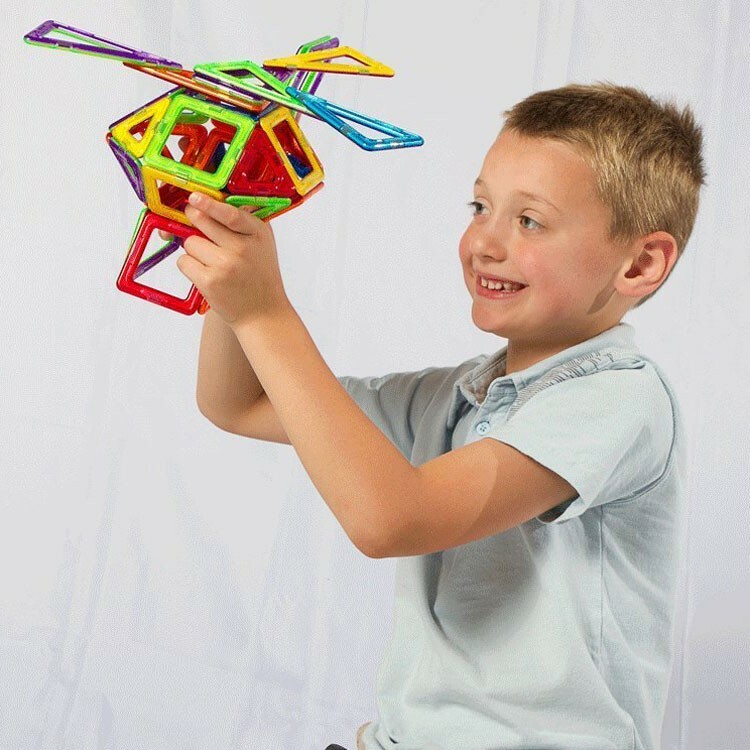 Build with the squares, triangles plus diamonds, trapezoids, isosceles triangles and create the most whimsical magnetic structures and machines. 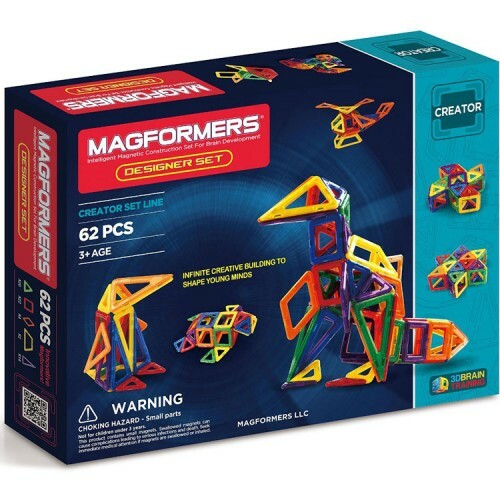 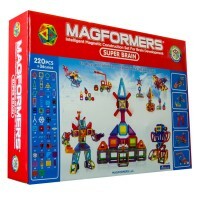 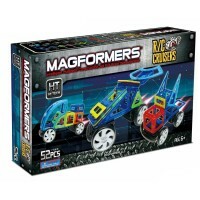 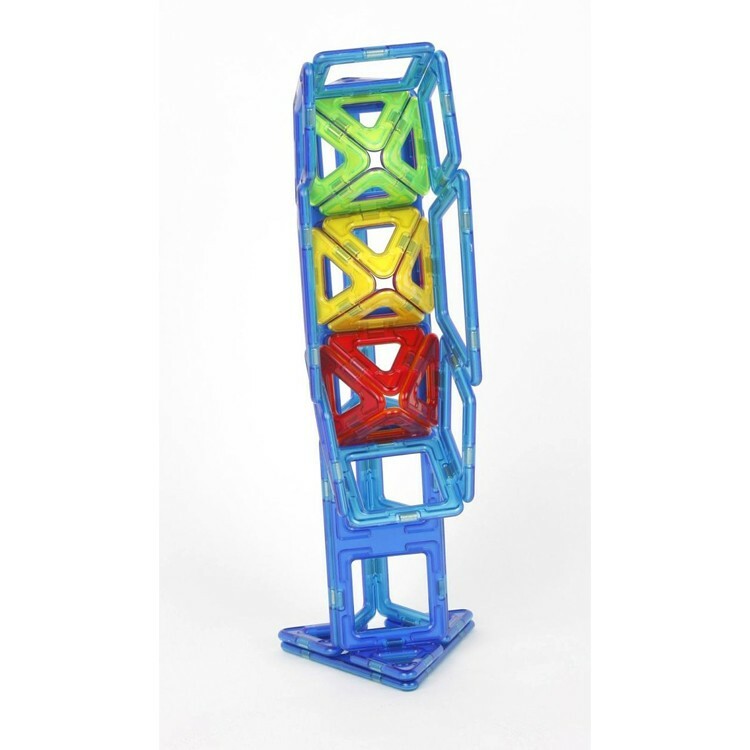 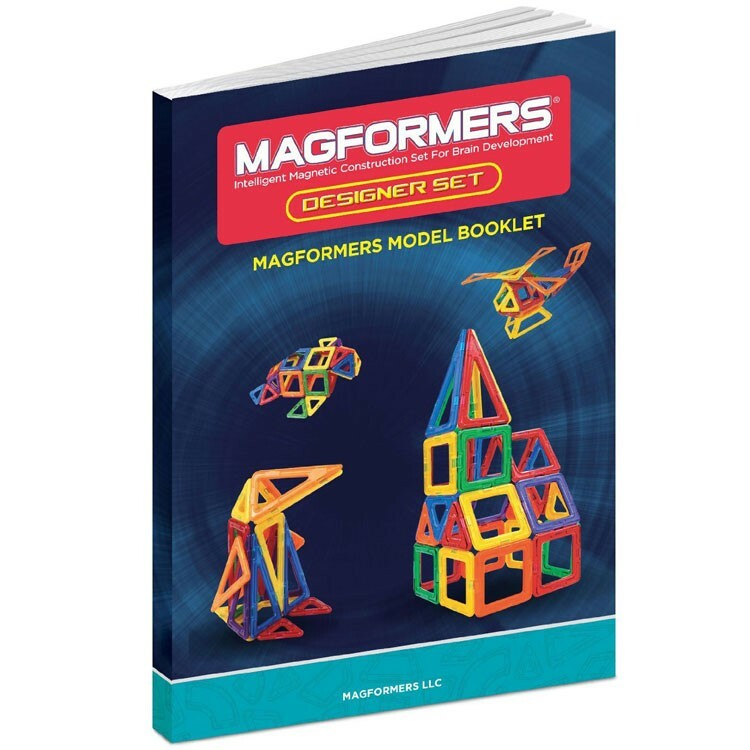 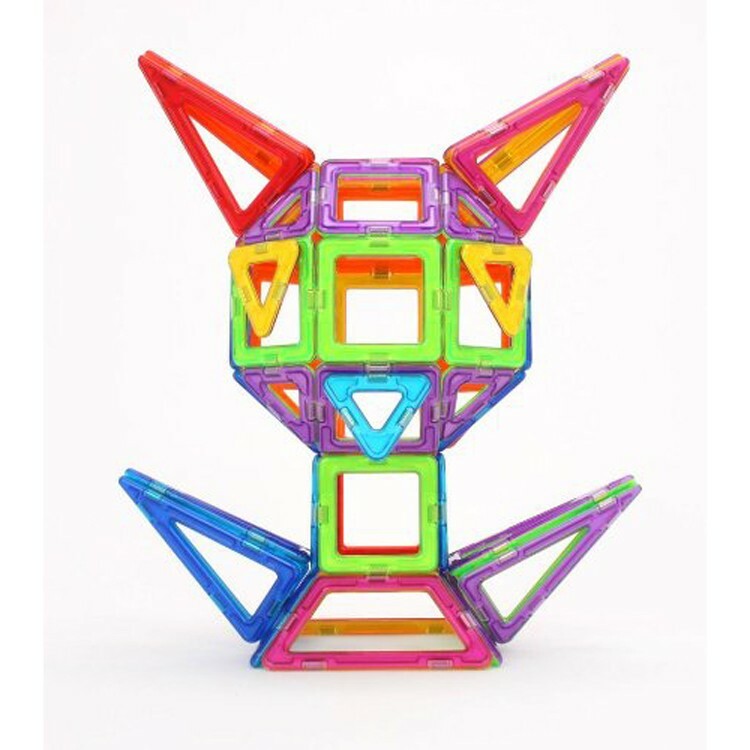 This Designer Set by Magformers from Educational Toys Planet is made of the high quality plastic and complies to all US toy industry safety standards. 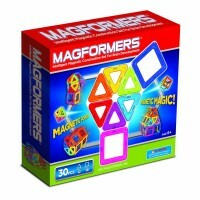 Dimensions of package 2.5" x 14.5" x 11"
Write your own review of Magformers Designer 62 pc Magnetic Building Set.